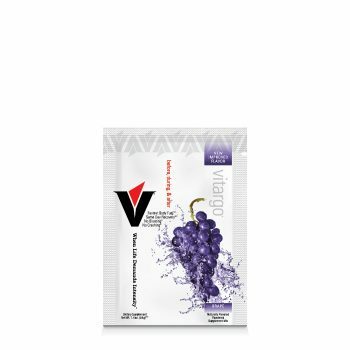 Not all carbs are created equal. 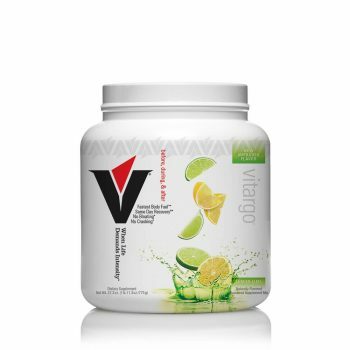 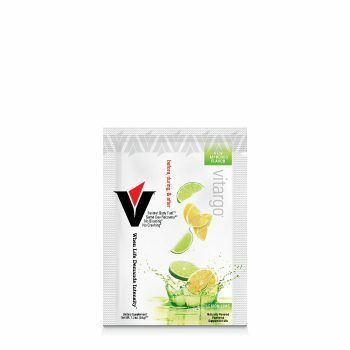 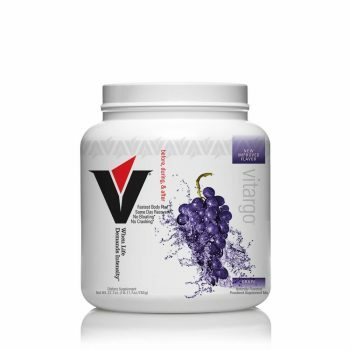 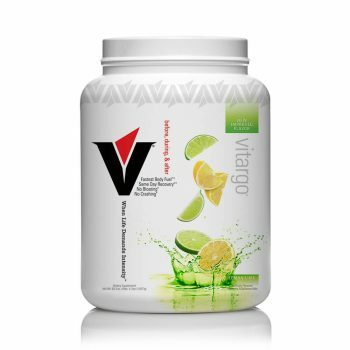 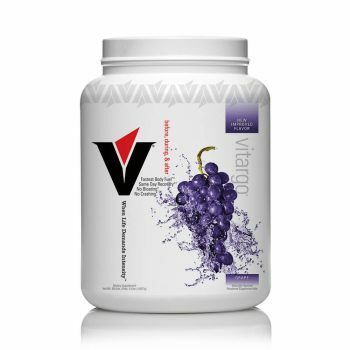 The science is clear: Vitargo is proven, clean, and superior to other sports drinks, helping athletes reach new heights in human performance without stomach upset or bonk. 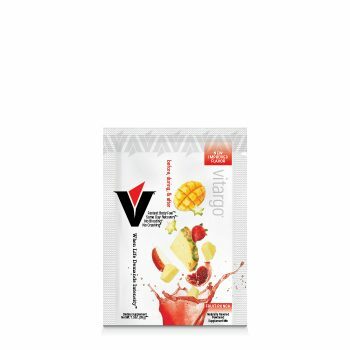 Pre-fuel, Re-Fuel and Recover with Vitargo.